Having great hair can make you feel great. Being born with great hair is not always the case. We can all thank or blame our Moms for that right lol. But thankfully there are so many tools and styling products that can make our hair beautiful. For me my go to make my hair awesome product is a Flat Iron. Since discovering how great a Flat Iron can be my hair is now my new best friend. I love that it takes my frizzy hair and makes it sleek and thin. I love how it looks when I use the flat iron. 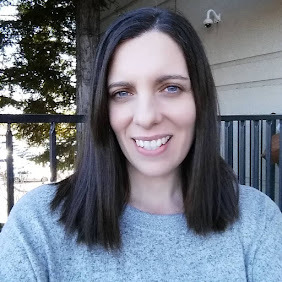 I know as a Mom we don't always have time to do our hair everyday but when you do plan to flat iron you hair having a good tool to do it with can make it easier and faster. My own flat iron is from Flat Iron Experts. They have a vast selection of flat irons to choose from. Different widths, temperature settings, iron types and designs. I was thrilled to hear that I could host a giveaway to celebrate Mother's Day from Flat Iron Experts. What other product from FlatIronExperts.com would you like to have? *Limited to US residents 18 years old and above. Giveaway starts April 20, 2012 and ends on May 11th, 2012 at midnight PST. Winner will be emailed and has 48 hours to respond before another winner is selected. I was not paid for this giveaway or post. I was provided the item reviewed in this post for free by the company or PR company that represents them. The opinions on this item are 100% mine and may vary from others. The sponsor is responsible for providing the prize. 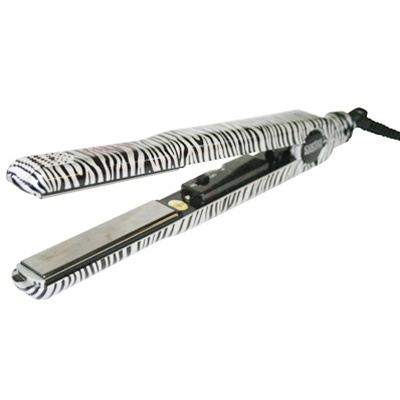 I'd also love the Babyliss Pro Tourmaline Ceramic Curling Iron (1"). I also like their Chi Flat Iron. Like on Flat Iron Experts. 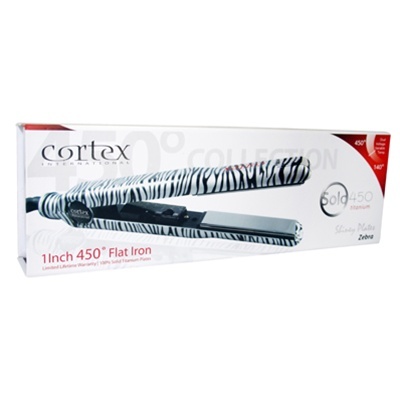 .Follow Flat Iron Experts on Twitter. Like your new fan page on Facebook Frugal Family Tree. Follow Frugal Family Tree on Google+. I like the Chi Flat Iron. I would love to win this for my four daughters. They would also like the Velecta Paramount Professional Ceramic Ionic Hair Dryer. Thank you for the chance! I'd love to have the Velecta Paramount TGR-4000i hair dryer. I like the Velecta Paramount Professional Ceramic Ionic Hair Dryer. I would love any of the clipless curlers, because I always seem to leave a crease in my hair. I Like on Flat Iron Experts on Facebook. I like the Amika Love Your Hair Deep Purple Tourmaline Curler / Styling Iron (13mm). i would love to have the maxiglide! i like flat iron experts on facebook! I'd love to have the Velecta Paramount Revolutionary Ultra Quiet Tourmaline Ceramic Hair Dryer! I like the Cricket Centrix Q-Zone Professional Hair Dryer. 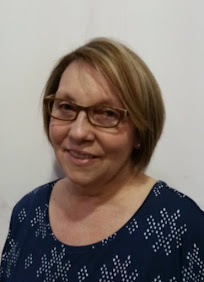 I added Laura FrugalFamilyTree to my Google+ circle.